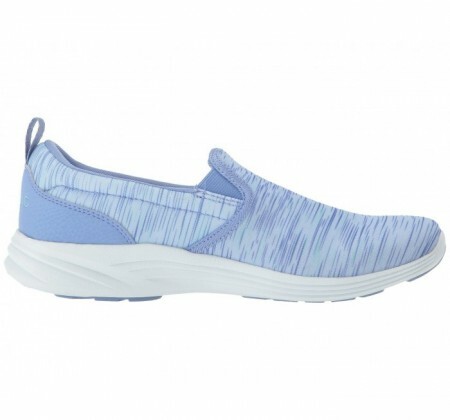 Casual style and colorful mesh combine to make our Kea sneaker a slip-on favorite for daily wear. 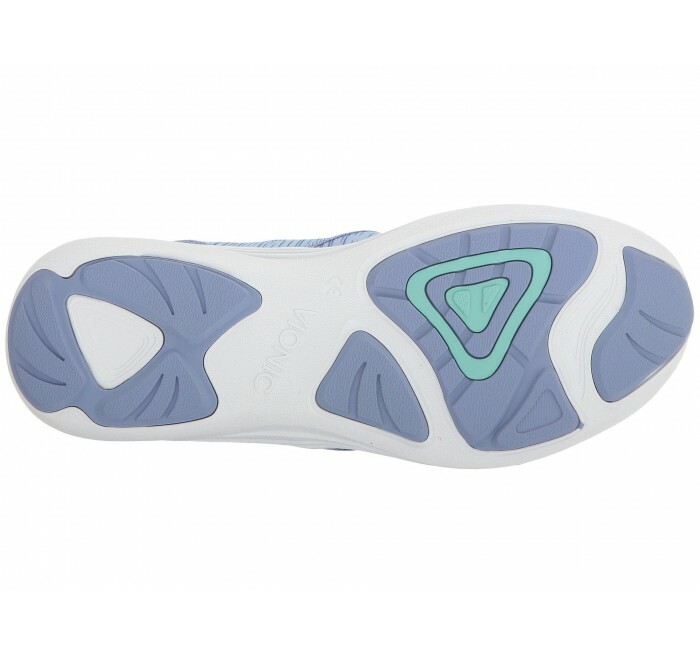 Twin gore panels ensure a flexible fit. 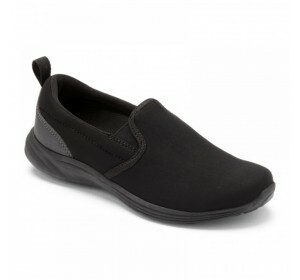 Components Firm yet flexible, removable textile-covered EVA orthotic insert. 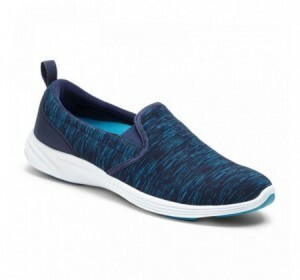 Technology Vionic active footwear features Advanced Motion System (AMS) technology, combining our podiatrist-designed orthotic with a flexible, cushioned outsole and a lightweight, breathable upper. 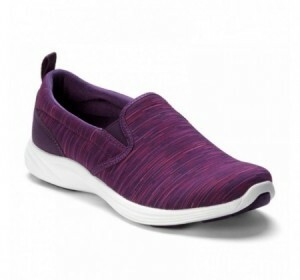 Step into support for work, play and everyday.